No one needs to go without a Thanksgiving dinner around Delavan Lake this year. Once again, the Walworth-Lakeland Elks Lodge and the Village Supper Club will be providing free meals to anyone in the Delavan Lake area that is alone or in need. The event will be hosted at the Town of Delavan Community Park, located at the intersection of South Shore Drive and Hwy 50 on Delavan Lake. The event will begin at 11 am and continue until 3 pm in the afternoon. There will be plenty of turkey, ham, mashed potatoes, gravy, coffee, desert and companionship available. In addition, the Thanksgiving Day football games will be featured on a large screen television provided by the Dish Dealer of Delavan. The Thanksgiving meal is available to anyone in need of food or companionship over the holiday. Volunteers will be serving the food which has all been donated by members of the community. No reservations are needed and all are welcome. If it is on the water and has two bedrooms, it sells. That seems to be the mantra for Geneva Landings condominium units this year on Delavan Lake. Over the last twelve months, three units on Landings Lane have come on the market and all three have sold. 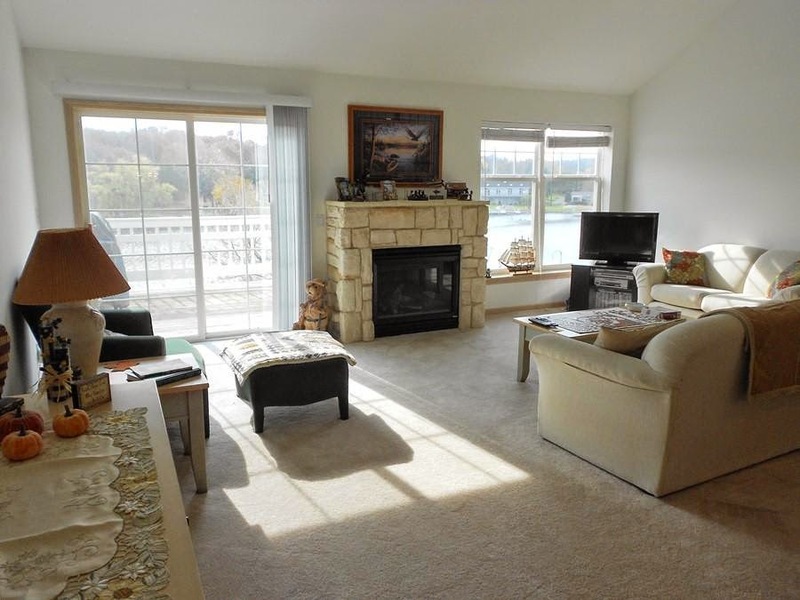 The recent sales created a void in the hottest condo properties in the Delavan Lake area. That is until last week, when two additional units came on the market. The units are located at 2124 Landings Lane and 2146 Landings Lane. 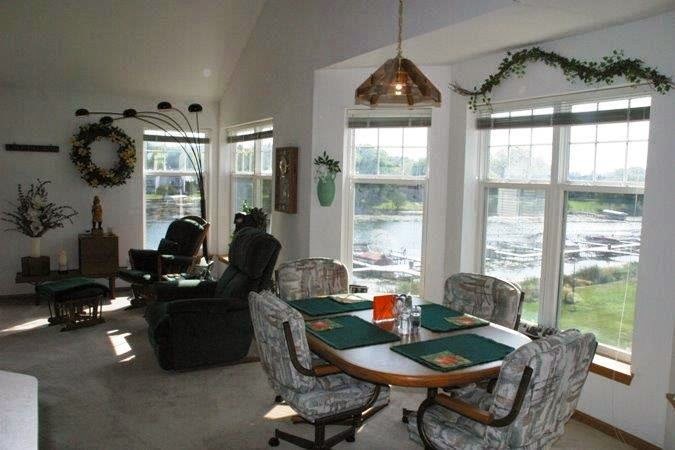 Both units have two bedrooms, two baths and a lakefront deck overlooking the Delavan Outlet. The main level contains a master suite, kitchen, laundry and living room space. Upstairs is a loft bedroom and a second bathroom for guests and family members. 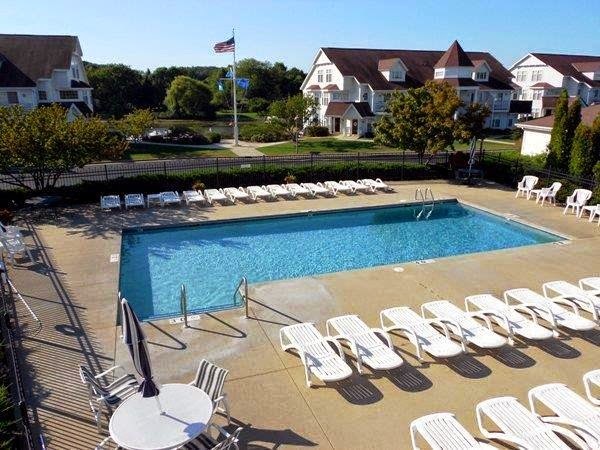 Each unit is able to enjoy all the amenities of the Geneva Landings complex including an in-ground swimming pool, club house, exercise facility, bocce court, boat launch and boat slips. Listed at $229,000 each unit is priced to the market and also includes a one car, detached garage.